What? 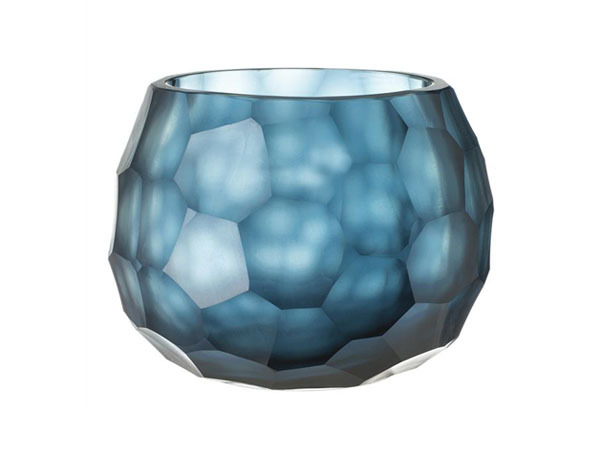 Somba ocean blue tealight holder. Priced at £82.